15% of people buy Hurraw! 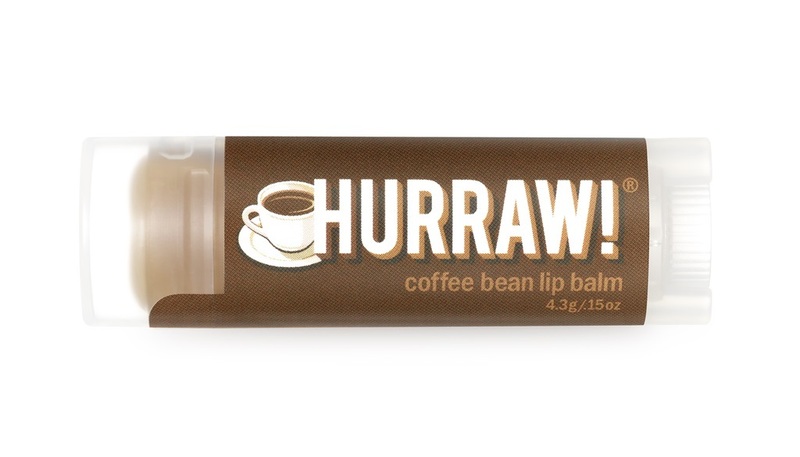 Lip Balm - Coffee Bean and Hurraw Lip Balm - Vanilla. Really does smell like coffee.